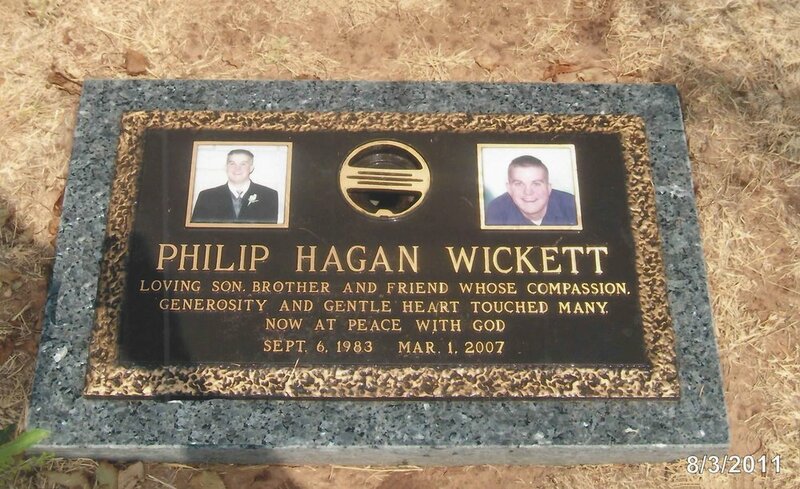 Bronze Markers are also referred to as Bronze on Granite Markers. 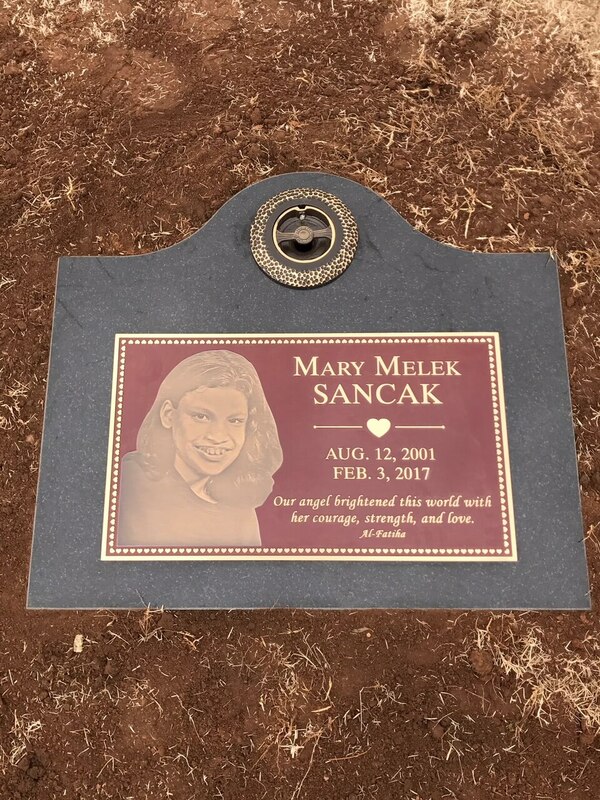 The Bronze Marker itself can be placed on a Granite or Concrete Base. 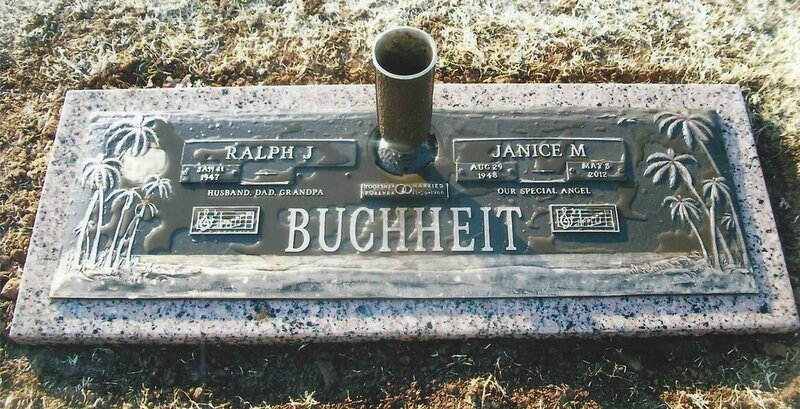 These type of markers are fairly common within City Cemeteries and Large Corporate Cemeteries, these cemeteries usually have certain restrictions in sections of the cemetery that will only allow you to have a Bronze Marker. 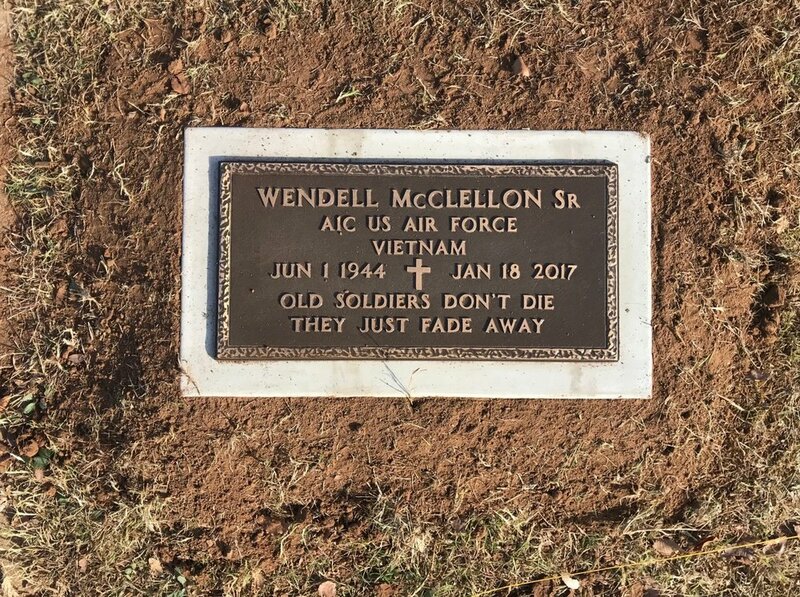 (Example: Memorial Park Cemetery, Rose Hill Cemetery, Resthaven Cemetery, Arlington Memorial Gardens, and many more) We are familiar with all cemeteries and know all of their restrictions, please call us if you have any questions about Monument or Marker restrictions. Make sure to CLICK HERE to look at a catalog of Bronze Designs and Bronze Emblems! !